书籍简介: This full-color hardcover graphic novel tells eight intertwined stories of teens from one high school. The characters represent a typical assortment of students: popular, unpopular, rich, poor, fat and skinny, in love and not. But while they might seem like regular kids at first, they don’t stay that way, because every last one of them ends up dead―or more specifically undead―in this creepy, ironic graphic novel written and illustrated by some of the top comic-book talent in this country. 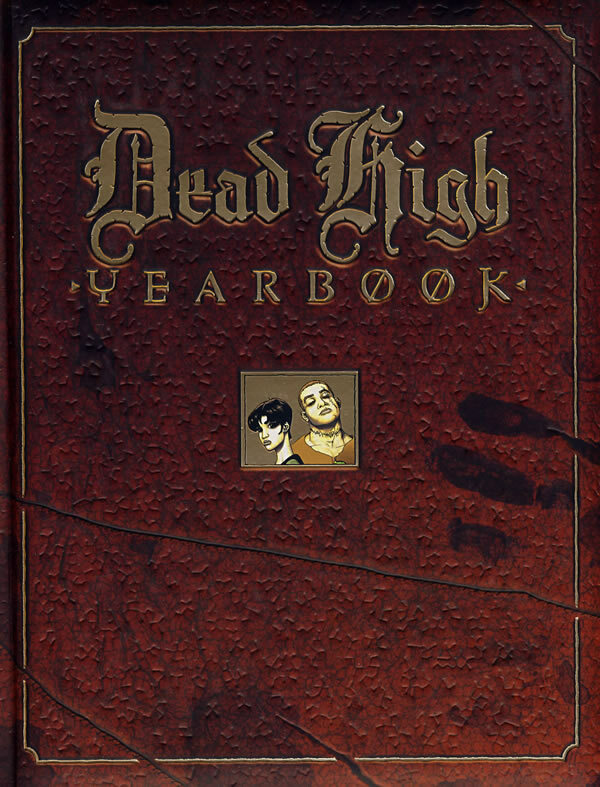 Designed to look like a yearbook and packed with totally accessible art, this book is a scream!